thats the system i have.... which headers do you run? im assuming you dont have a rasp pipe welded in.... i could live with that. Just some ss reps. No I do not. I honestly don't know where you would put it in as there is already a resonator up front and not much more room for another resonator on both pipes. 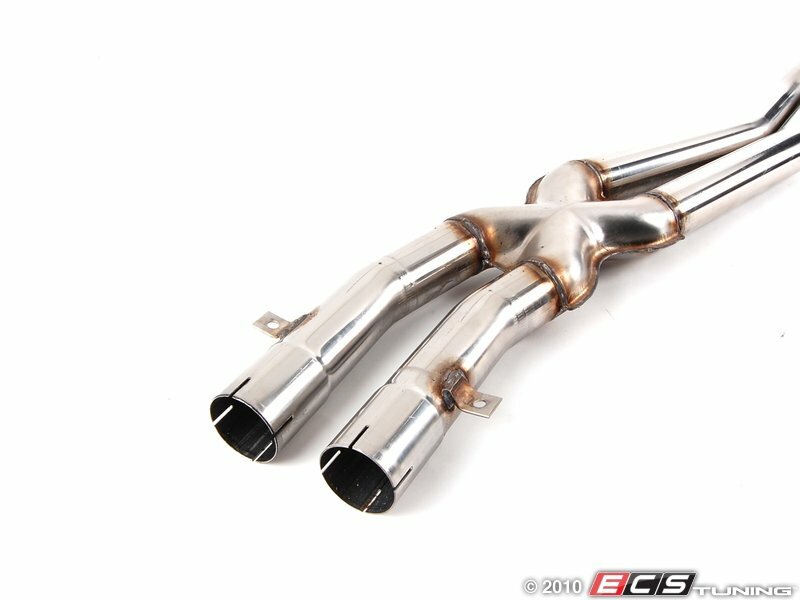 tbh this is the first time i really heard it in person from outside my car- seeing this is making me think i may be looking into having the ar20s modded on this setup once my catless headers go in. I'll do legit clips of everything from my own cameras, but i figured here is a quick example of it now with just the exhaust. Where did you install the AR20 and did you just do one or 2 of them? "Aerodynamics are for those who cannot manufacture good engines"
You add the resonator into sect 1 next to the stock resonator. Been talked about ad nauseam on here for years. 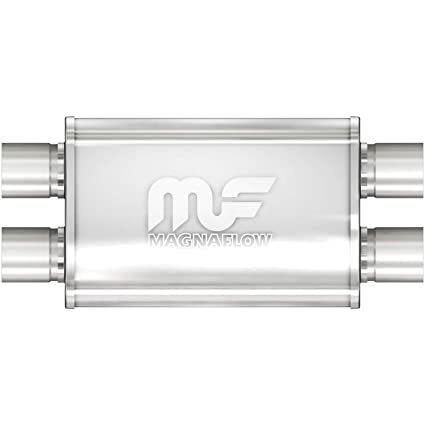 anyone ever installed the magnaflow 11385 crossover muffler in section 2 of the magnaflow system 16602 catback exhaust to deal with the rasp and drone?? 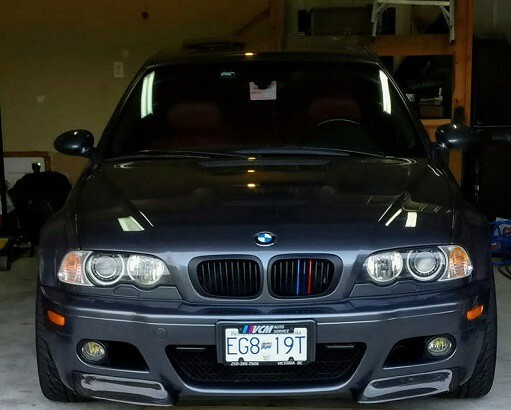 My car had one when I bought it and I removed it to go back to stock. Pros: Affordable, sounds nice above 3,500 rpm, large diameter piping possibly makes power? Cons: Drone from 2,000-3,500 rpm, large piping requires shimming tunnel bracing (as mentioned before), mine knocked on the body somewhere when cold, it will rust, and it doesn't retain the standard exhaust "sections" that we are used to, so you can't interchange sections easily. All times are GMT. The time now is 11:00:21 AM.